Missing Endangered adult Megan Otto was last seen leaving an adult group home located at 700 South Mesa Dr this morning at around 1000hrs. She has not been seen or heard from since. Megan is an extreme alcoholic and is not mentally stabe at this time. She has made several threats about wanting to commit suicide to her family recently. Her family is very concerned for her welfare. She is most likley going to be on foot in Mesa or possibly Tempe. Please contact Mesa PD if you have any information regarding this case. No P.C. to arrest. Megan is a missing adult only at this time. 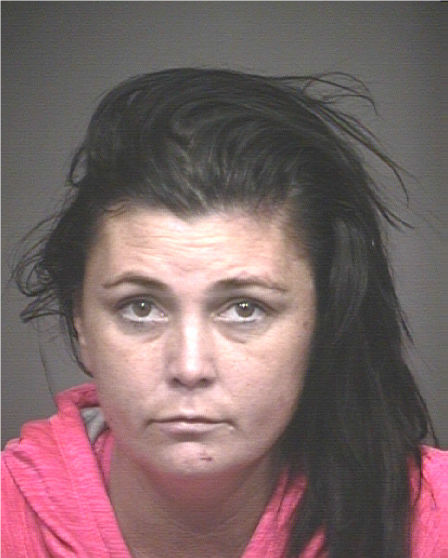 Please check welfare and inform Mesa PD of any contact with Megan.